A judge in a criminal case against Baltimore police officer William Porter. 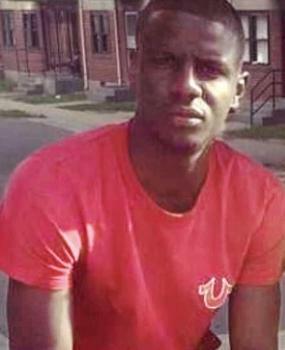 One of the Police officers charged with killing Freddie Gray, earlier this year in April, after six arresting police officers broke the spine of Gray, has declared a mistrial in the case. The incident caused riots and protests about police brutality and racism in the Baltimore area.